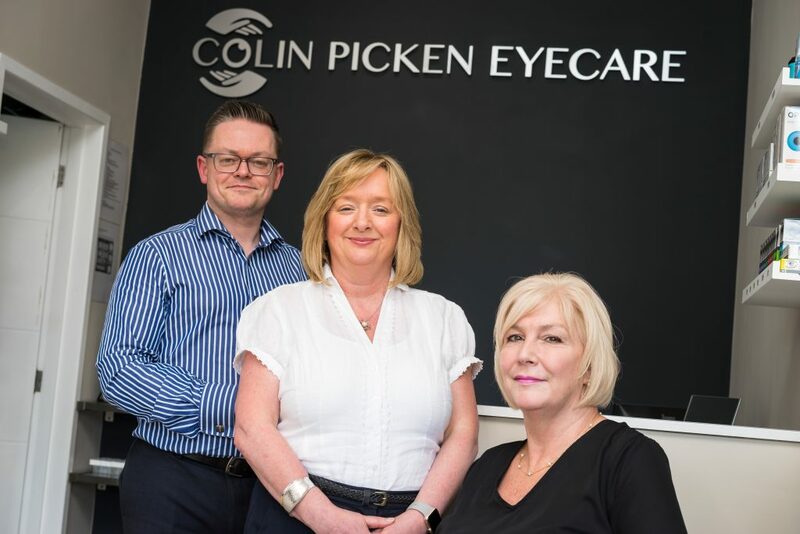 Colin Picken Eyecare is an independent opticians, providing the very best professional eye care services to the local community and beyond. 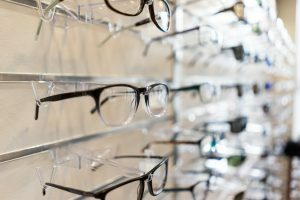 We use the latest technology to gather the most detailed information about your eyes, which in turn assists your optometrist in making accurate and timely diagnoses. 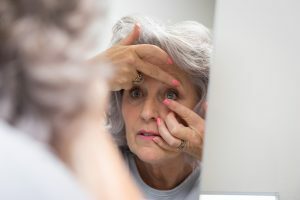 Our clinical assessments aim to reveal any issues affecting your sight, or indeed your general health, and are especially valuable in the early detection of conditions such as glaucoma, cataracts, age-related macular degeneration, diabetes, high blood pressure and high cholesterol. 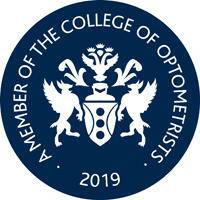 Combined with our clinical expertise, we aim to deliver expert eye health advice and treatments for optimal visual health, as well as quality products at fair prices. 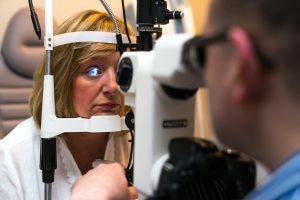 In addition to providing NHS eye examinations, we also run private Dry Eye Clinics and Contact Lens Clinics. 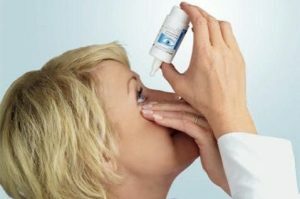 We welcome existing contact lens wearers, as well as those looking to try contact lenses for the first time. All of this is available at our independent opticians and contact lens centre in Moffat, Dumfries and Galloway.